Though “Hang the DJ” was our least favorite episode of this season of Black Mirror, we have to say this is pretty great. That specific episode was about a dating app that determined how long you’d stay together with your partner. If you watched that and wished you had that technology — first, are you nuts? But most importantly, you now do. 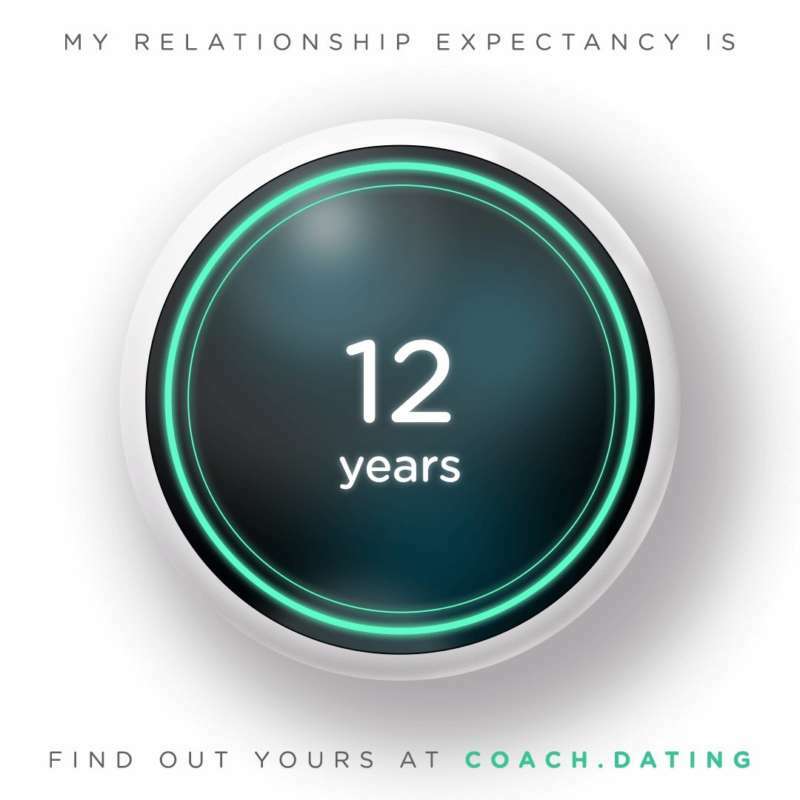 Netflix has set up Coach.Dating, where you can your partner can find out how much time you have left. The simple web design shows the Coach device from “Hang the DJ,” the white, Apple-esque hockey puck with a timer display. 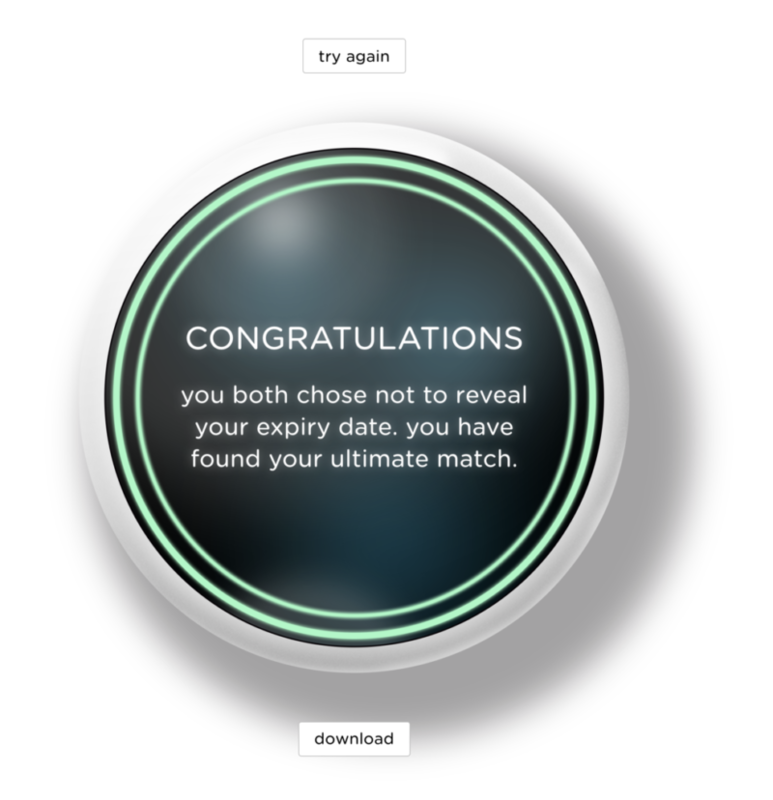 You click on it — or, rather, tap — and it brings up a screen that says, “Trying to find out if your partner is the ultimate match? 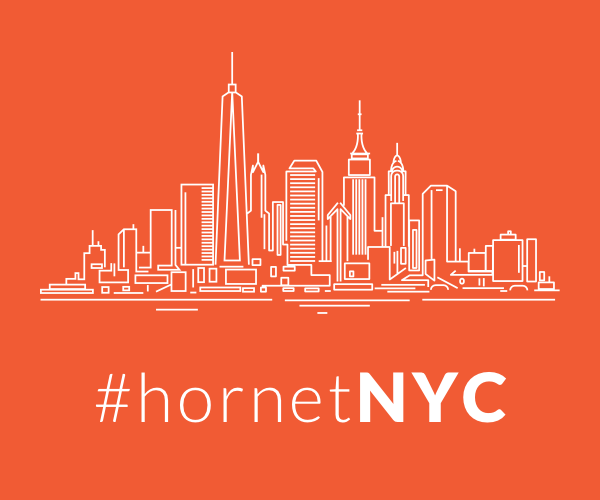 Put your trust in the system.” From there, it gives you a special custom URL to share with your partner. And yes, Coach.Dating is multilingual. While, as far as we know, there’s no twist similar to the end of the “Hang the DJ” episode, we’ll have to wait and see how accurate it is. (For what it’s worth, it’s been four minutes already, and our editor and his boyfriend are still together.) But if Black Mirror has taught us anything, it’s that technology works in mysterious ways. How long do you and your partner have left? Post your Coach time limit in the comments!